This weeks Agatsu Movement Minute is SLS En Croix. 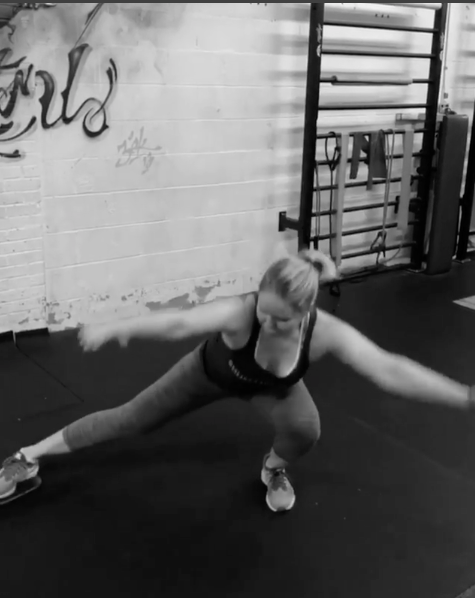 These ballet inspired single leg stances coupled with the eccentric & concentric drag of a glider/towel will definitely challenge your mobility & stability in new ways. As far as you push the glider out you will have to pull it back in.